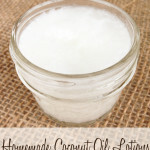 I like my DIYs the same way I like my recipes, simple projects that can be made in 15 minutes or less! 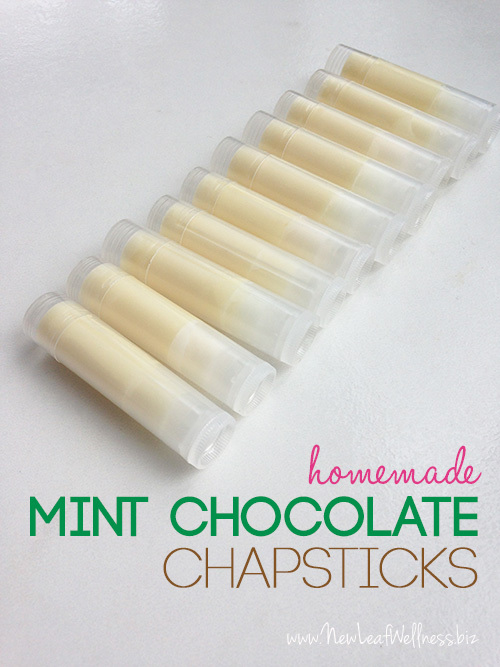 These DIY mint chocolate chapsticks fit the bill perfectly. 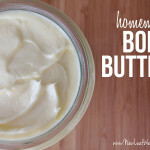 They’re easy to make, super moisturizing, and so fun to share with friends. 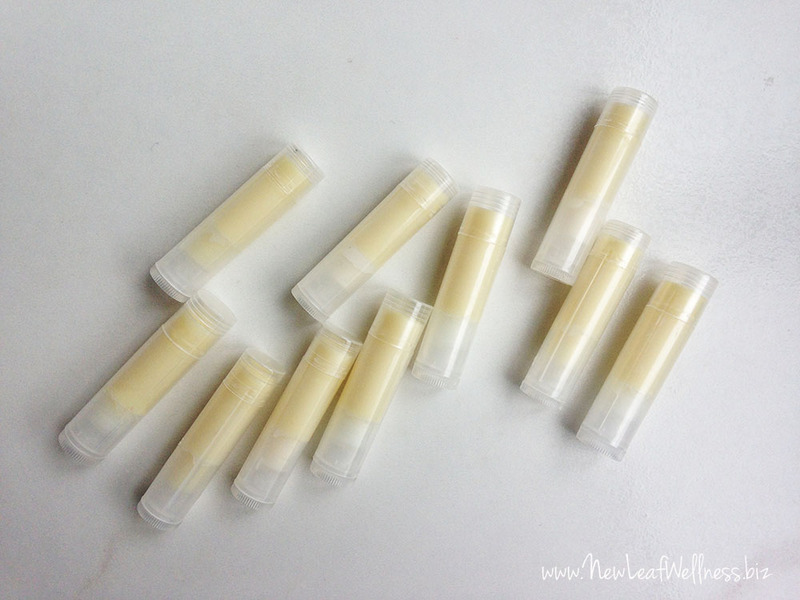 I should mention that these chapsticks cost less than $1 per tube to make, too. Wahoo! I typically make homemade chapsticks with a base of beeswax, coconut oil, and shea butter, but I decided to substitute cocoa butter for the shea butter this time. I’m so glad I did! The cocoa butter gives these chapsticks a natural chocolate flavoring that makes my chocoholic heart sing. Add some peppermint essential oil and you’re left with mint chocolate, lip-smacking bliss. YUM. 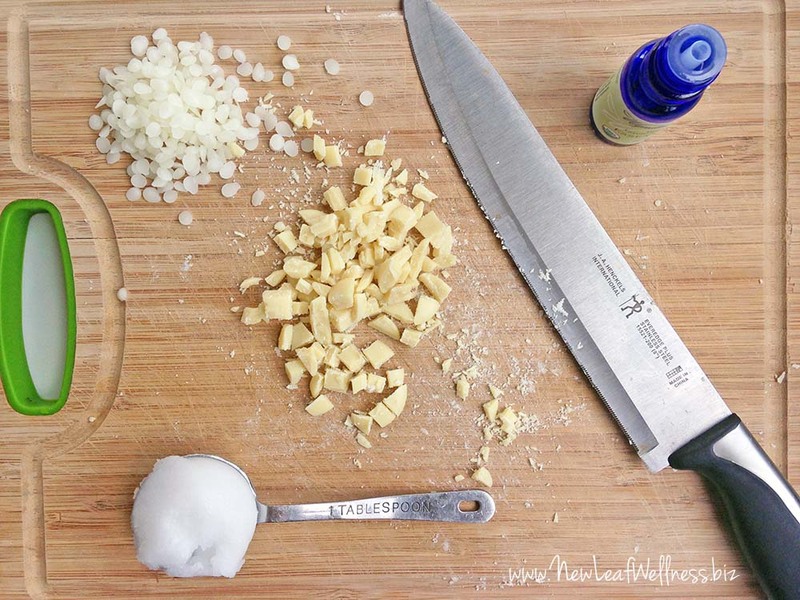 In a small saucepan, melt beeswax over low heat. 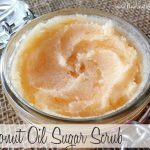 Add cocoa butter and coconut oil, and stir until melted. Let your chapsticks cool completely, and then add their caps. PS I made some simple labels that I could print on address label paper and stick to tubes for family and friends. Here’s the free printable if you want to use it too: Printable Labels for Mint Chocolate Chapsticks. Where do you purchase the chapstick tubes? I’d love to try this. I buy them from Amazon: Empty lip balm containers. 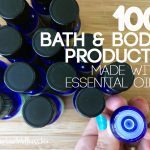 I get mine from http://www.bulkapothecary.com. Amazing website for diy. Do you have any trouble with these melting in a pocket or a purse? I want to give these as gifts but I wouldn’t want them to melt on anyone.